ðŸ‘‘Alexander Kingwood. Sara Jane Grayson. Obsession. Suspense. Passion. Twists. Turns. Love. 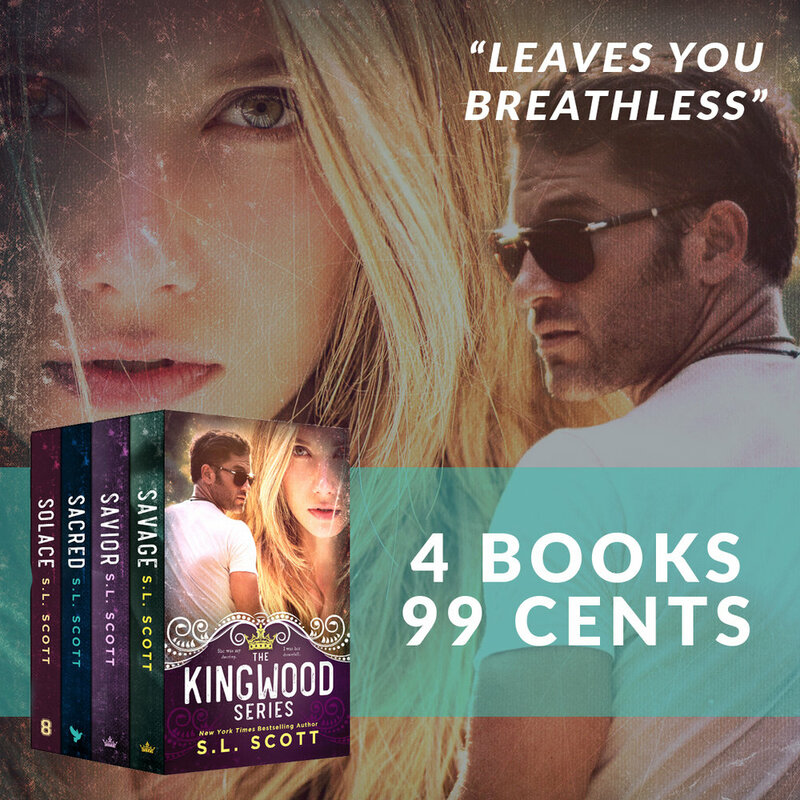 This is a DUET, plus 2 BONUS novels = 4 FULL Length Novels for only 99Â¢.